With our wealth of experience we can offer a complete safe hold solution for you to protect your assets, personal belongings and loved ones. We offer free and professional advice to suit your specific needs. 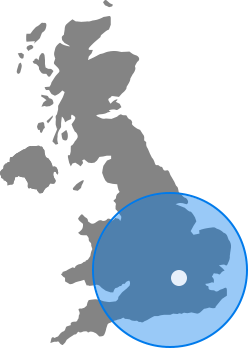 iSecurity Systems are based in the south-east of England. We travel around the country if necessary to our customers, to bring you the best possible service. iSecurity can offer fully managed and monitored systems, linked via either BT Redcare to a central station alerting both Key holders and Local constabulary upon activation or via a standalone speech dialer that can call several phone numbers of your choice.